Artbox markets – It seemed to be the thing to stop and pose under the lights. I joined in! Previous Previous post: This little guy has never been one to rush anything. But golly he has finally got it!! Whoohoo!!! 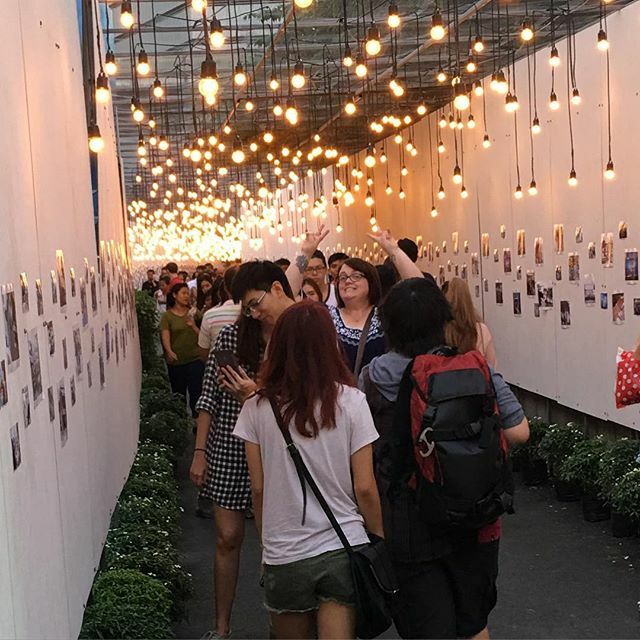 Next Next post: Artbox market – a drink in a lightbulb? !